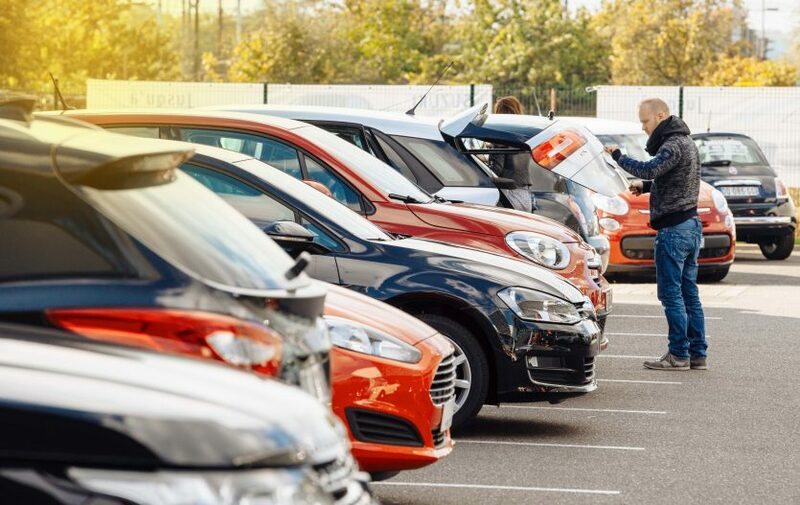 "How do I choose which used car to buy?" Auto Action helps you get started by breaking down the best vehicles for your lifestyle. Home / Blog / How Do I Choose Which Used Car to Buy? The student driver needs something that is both reliable and affordable, while still being attractive. Don’t go overboard and get a car that too flashy because that will result in sky-high insurance; choose something rational. Consumer favorites for young adults are the Honda Civic, Hyundai Elantra, and Ford Focus. These sedans are built to be reliable in various weather conditions as well as cut costs with fuel efficiency–and which college student wouldn’t want to save money! These types of sedans are spacious enough to pack with belongings for traveling back-and-forth from school to home and offer enough seats to pile friends in the car for road trips. City driving can be a bit challenging with crowded streets, cramped parallel parking spots, confusing signage, and traffic. This is not to say the perfect city car doesn’t exist, there are actually quite a few that are perfect for these conditions. Our choices include the Toyota Yaris which is a small, but roomy hatchback. It has a combination of reasonable pricing, exciting amenities, and fuel efficiency. If your usual commutes consists of dirt roads, mountain passes, snow-covered highways, or brutal prairie winds you need a rugged vehicle that can perform in these various conditions. Today, companies like Jeep, the original adventure vehicle, the Kia Ronda rugged station wagon, and even the luxurious Cadillac SRX cars that are capable, comfortable, and efficient. The key is not so much which one is the best, but to know what to be looking for in a performance vehicle: 4WD (or at least 2WD); good towing capacity for your boat or camper; ground clearance for off-roading; roomy storage capacity for all your gear; and good gas mileage for extensive traveling. Family vehicles have to have enough cargo space for strollers, sports equipment, backpacks, groceries, the family dog, and the list goes on. Parents have enough tough decisions, but finding the right vehicle shouldn’t be one of them. What families need and want in a new or used car, van or SUV is quality, space and family-friendly features. The classic choice is the Dodge Grand Caravan for innovative seating configurations and entertainment features for the kids. The SUV of choice is the Toyota Highlander that has great versatility and 4WD for those families that love getting outdoors. For the urban family the user-friendly INFINITI FX is a compact, light, and efficient option for getting around town. If you need more help deciding which car would be perfect for you contact our experts at Auto Action at 602-345-8000. We can walk you through the process from beginning to end.